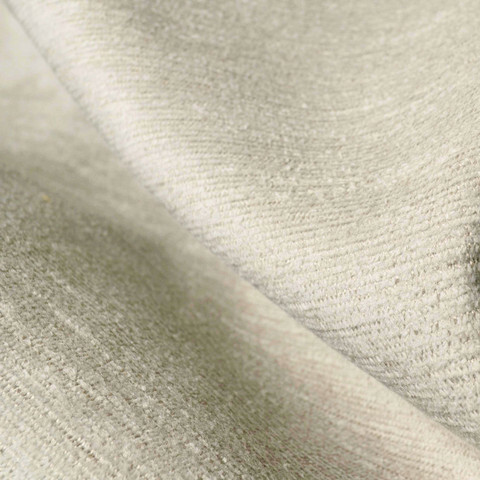 Orcas napped cotton and linen blend has a luxurious softness that belies its strength of 40K Martindale Double-Rubs. For snuggling at story time, climbing at play time, or getting cozy whenever you want, Orcas has your EcoBalanza piece well covered. It also meets Oeko Tex Standard 100 certification, so you can feel comfort that Orcas has been tested post-production and shown to be free of chemicals known or suspected to harm humans of any size. We highly recommend only professional green cleaning for your Orcas fabric if necessary to maintain its character. 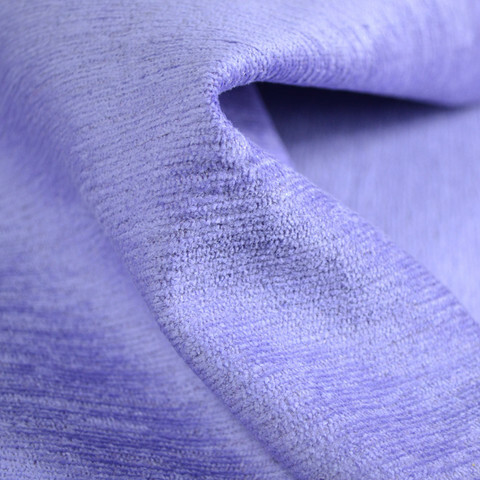 If you expect machine washing slipcovers to be part of your care for your EcoBalanza piece, Orcas will shrink about 8% in length and 4% in width with the first wash -as well as get a little softer. Be sure to have your fabric pre-washed at $5 per yard to get the shrinkage out of the way and ensure your frame and slipcovers and the same character. Beyond that, wash only when absolutely necessary and always in cold water with a line dry to minimize wear and to save on resources. For fabric attached to the frame of your EcoBalanza piece, we recommend occasional vacuuming (preferably with an upholstery attachment) to keep your upholstery looking its best over time. 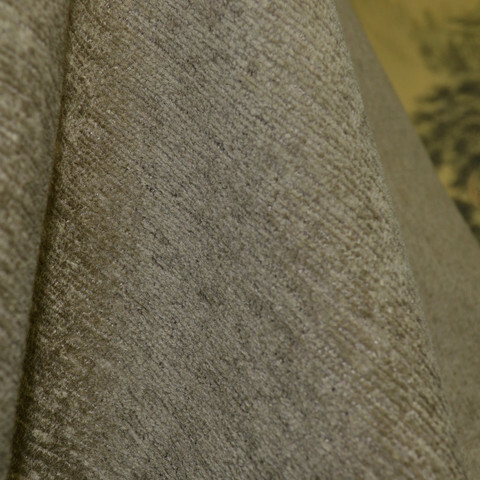 Dirt and dust contribute to the breakdown of natural fibers, so this simple step can extend the life of your fabric considerably. The mill where Orcas was woven uses hydro and natural gas fuel power, which has low emissions.